other sources or sites. For example, if you use a third-party software through the site, they may transfer information to us. provides information such as referring websites and user actions on the Website. – MailChimp – this service is used for subscriber email management and marketing. 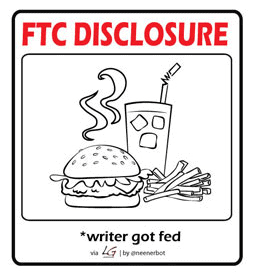 Except when required by law, we will not sell, knowingly distribute, or reveal your email addresses or other personal information; however, we may disclose or transfer personal information collected through the Website to third parties who acquire all or a portion of our business, which may be the result of a merger, consolidation, or purchase of all or a portion of our assets, or in connection with any bankruptcy or reorganization proceeding brought by or against us. browser. However, not all functions of our Website may be entirely usable depending on how cookie settings are set. someone’s past visits to the Website. Sponsored Content: This Website may engage in sponsored campaigns with various influencer networks, brands, and agencies. 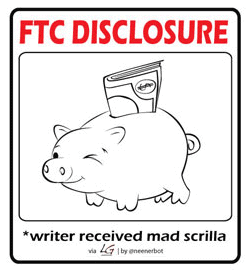 All sponsored content is duly disclosed in accordance with the FTC’s requirements. From time to time, these sponsored campaigns utilize tracking pixels (aka web beacons), which may contain cookies to collect data regarding usage and audience. This information is collected by the sponsoring company to track the results of the campaign. capabilities which are used for communication and advertising purposes. These capabilities may contain tracking pixels. Because of these tracking pixels, we may see if and when you open an email and which links within the email you click. Also, this allows the Website to adapt the content of future newsletters to the interests of the user. Access or Delete – You may request information from us regarding what specific personal information we currently have of you, or that we delete your personal information by submitting a request to heather@thespicyapron.com. Please note that we may need to retain certain information when required by law. I couldn’t have said it better myself so I copied the following (with her permission, of course!) directly from one of my very favorite blogs, Rachelle Lucas’s, The Travel Bite. Thank you, Rachelle! 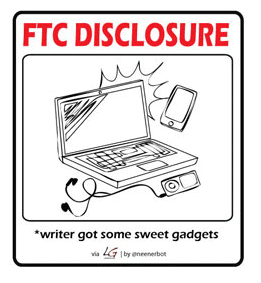 Disclosure – What’s Up My Apron. What’s really funny to me, is that Kelly Rippa doesn’t have to take 10 seconds at the beginning of her Electrolux commercial to say, “excuse me, but y’all need to know I’m getting paid to endorse this product.” Oh no … that would ruin the cool Bewitched music they’ve got playing in the background. It’s just assumed. 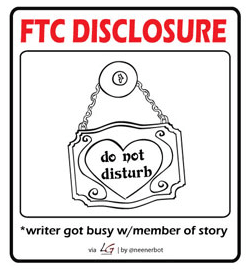 Second, the less obvious: If I interview someone and they grab the bill for lunch, I would need to specify this. If I get some free groceries or foodie products in the mail, ditto. (What’s laughable is that any “goodie” I receive in the mail to try doesn’t even cover my grocery bill for the month for all my experimental cooking photography. 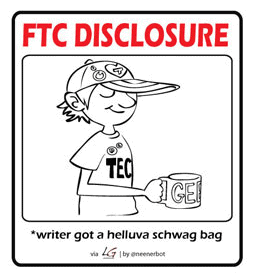 But let’s just please the FTC, shall we?) If someone gives me a comfy t-shirt with a logo and I wear it in a photo, ditto. Disclaimers all over.